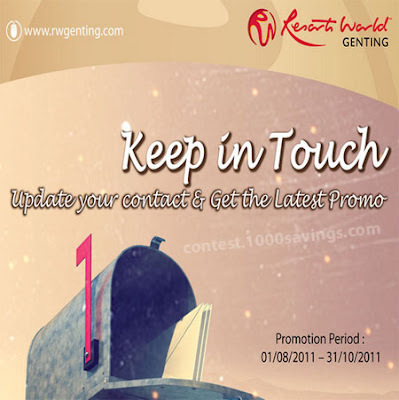 Visit Genting WorldCard Malaysia Facebook fan page for more detail. 12 people have won Full HD TVs.. I am the King of the streets.